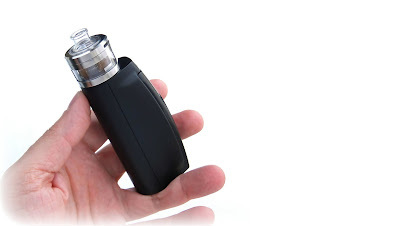 The WISMEC Presa TC100W , from the first to the present model, incorporates a distinctive slanted firing panel and fits into the palms of each hand. The shape issue is “organic”, “natural”, like the hand was created to accommodate the Presa, not the opposite approach around. A type issue just like the Presa may be a rarity. The polar opposite of boxlike or rectangular body shapes just like the SMY 100W Touchbox.